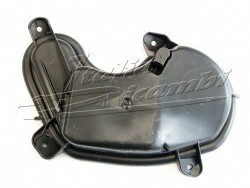 Original part Alfa Romeo, for the following Models, at the right front side! 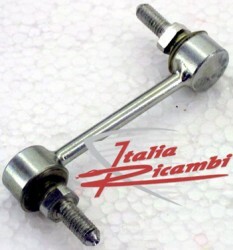 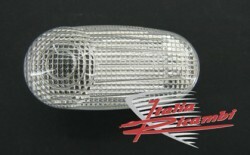 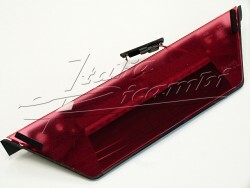 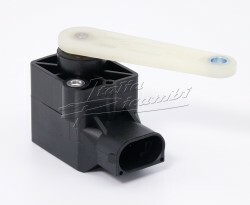 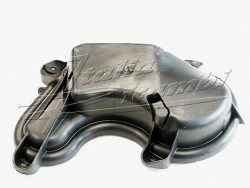 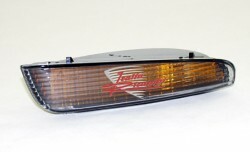 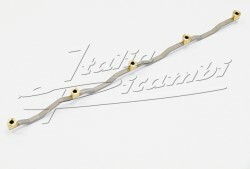 Original part Alfa Romeo, for the following Models, at the left front side! 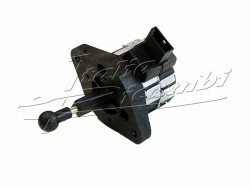 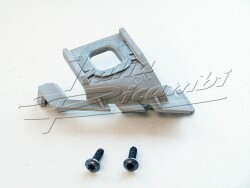 Fitting Position right, Xenon D2S / H1, for the following vehicles, incl. 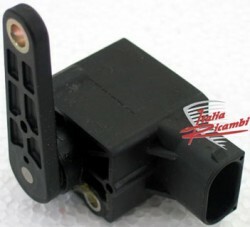 Control unit and D2S Xenon lamp. 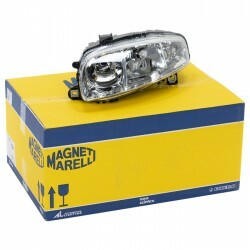 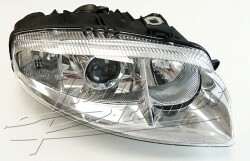 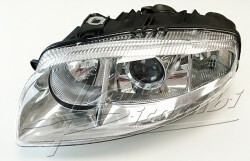 Fitting Position left side, Xenon D2S / H1, for the following vehicles, incl. 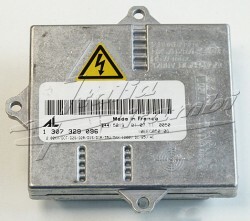 Control unit and D2S Xenon lamp.